● I interviewed Lynnette Lounsbury and giving away a copy of Afterworld, thanks to Allen and Unwin. 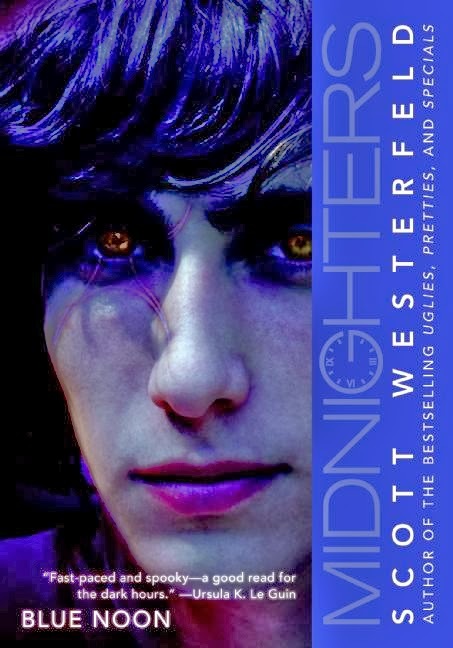 ● Who doesn't love Aussie apocalyptic young adult? I grilled the author I'm deeming as the next John Marsden, Michael Adams and asked him about novelty socks. Stay turned on the 26th. ● Joy won a copy of Bird by Crystal Chan, thanks to text publishing. Congratulations Joy. ● Dre over at Sporadic Reads and I have joined forces to battle villains. We haven't decided on a costume, either Xmen inspired, or something from the wardrobe of ABBA. Grim Edited by Christine Johnson. A dark anthology featuring fairytales with a twist. Authors include Julie Kagawa, Kimberly Derting and more. Thank you to the wonderful Harlequin Australia. 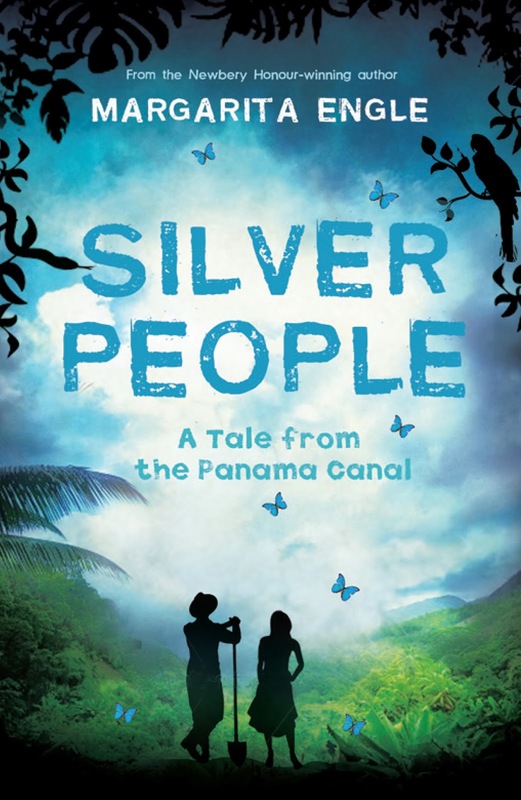 Silver People: A Tale from the Panama Canal by Margarita Engle. Thank you to the lovely UQP. 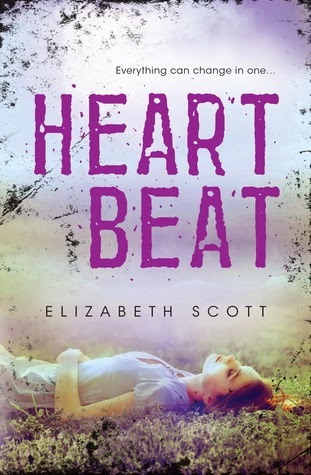 Heartbeat by Elizabeth Scott. Thank you to Harlequin Australia. 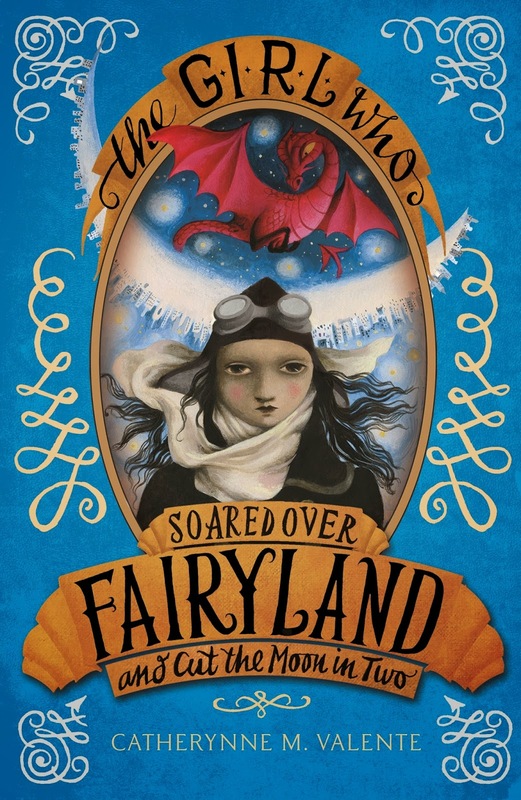 The Girl Who Soared Over Fairyland And Cut The Moon In Two by Catherynne M. Valente. I simply love that cover, It's book three in the Fairyland series. A middle grade fantasy adventure. Thanks to the brilliant Allen and Unwin. 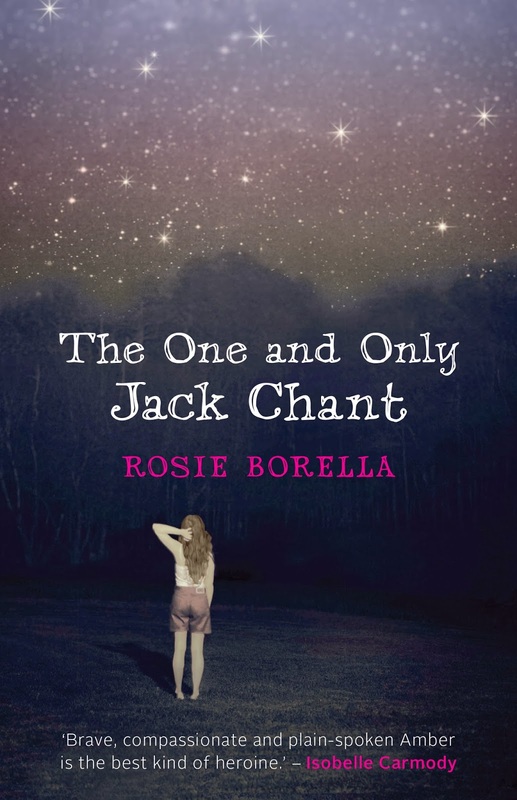 The One and only Jack Chant by Rosie Borella. This one looks brilliant. I love quirky coming of age stories. Thank you again to Allen and Unwin. 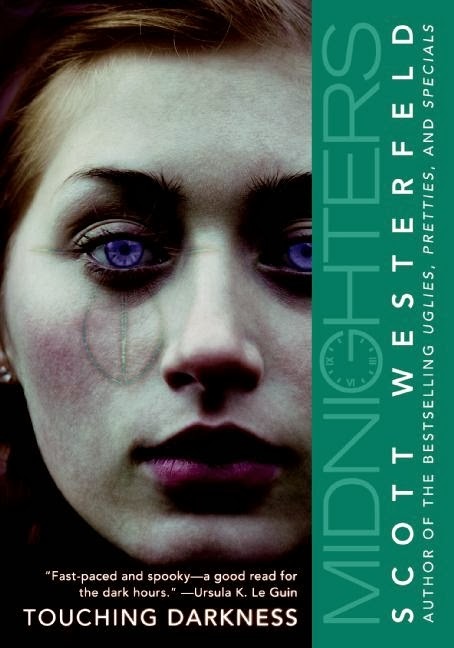 The Secret Hour, Touching Darkness and Blue Noon by Scott Westerfeld. 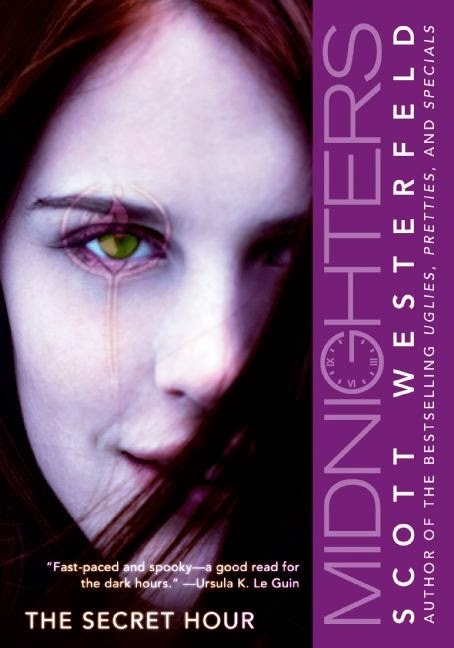 All three books from the Midnighters Trilogy. I was a fan of his Uglies series, and this series promises to be just as good. Glow by Amy Kathleen Ryan. This is the first book in the Sky Chasers series. 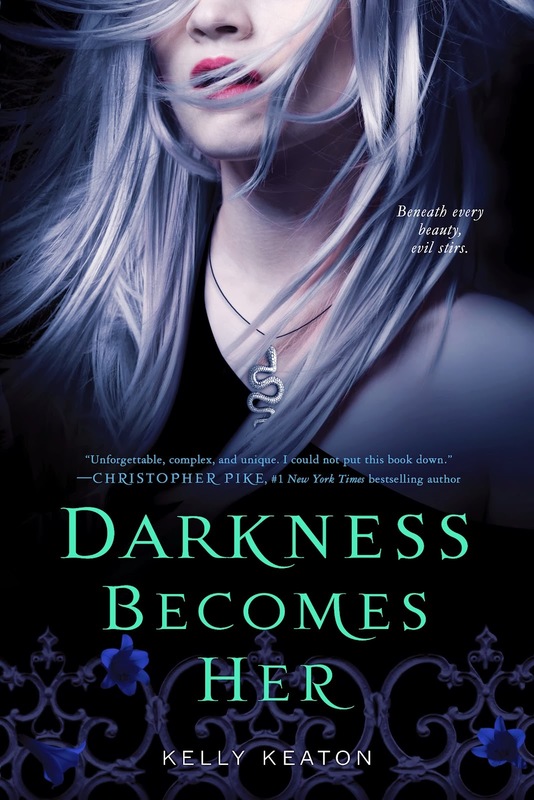 Darkness Becomes Her by Kelly Keaton. The first book of the God and Monsters series. 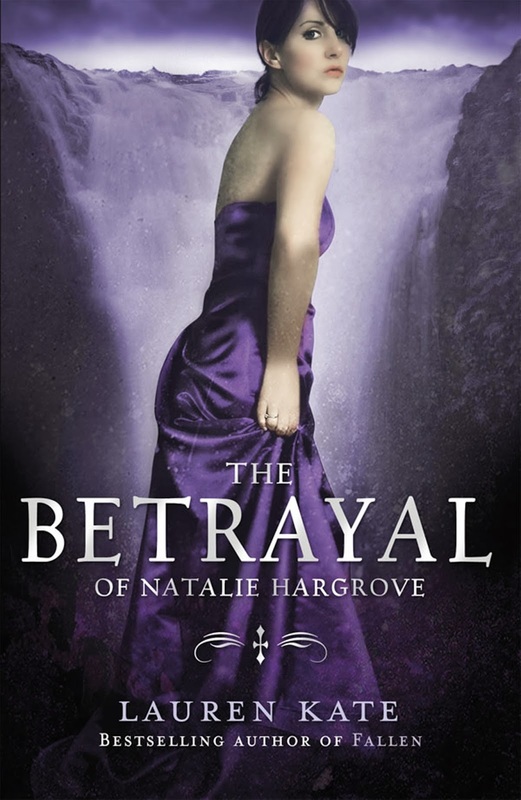 The Betrayal of Natalie Hargrove by Lauren Kate. I'm not a fan of Lauren Kate, both her Fallen and Teardrop series didn't appeal to me at all. I'm baffled why she seems to popular, so seen this one literally being thrown out it was so cheap, so naturally I bought it. I can already predict that I'll loathe it like her other books, but then no one will be able to say that I didn't give her a last chance to impress me. Hi Shelleyrae, nice to see you again. Thank you and happy reading to you too. Grim looks wonderful, I can't wait to read your thoughts on that one. 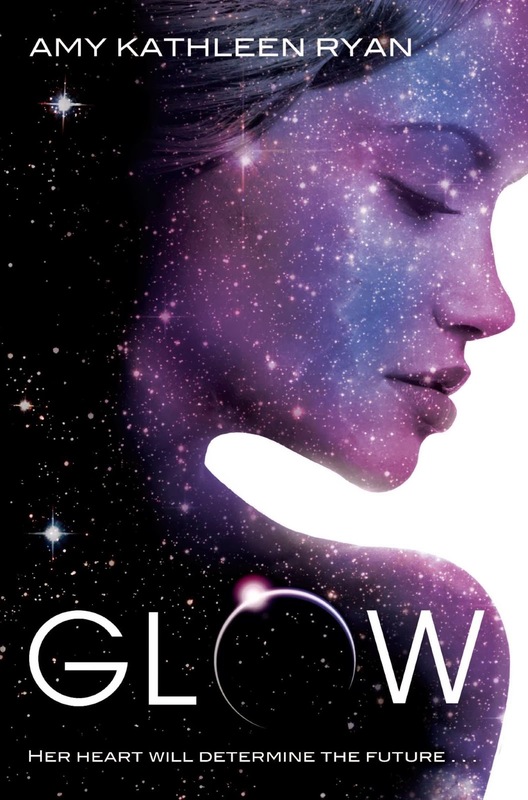 And that cover for Glow is just gorgeous. Congratulations again Joy, can't wait to see your thoughts on Bird. Glow I actually picked up online from Basement Books in Sydney. Really cheap books. Check them out. Jeann below just finished Grim, so her enjoying it is a good indication that I will too. 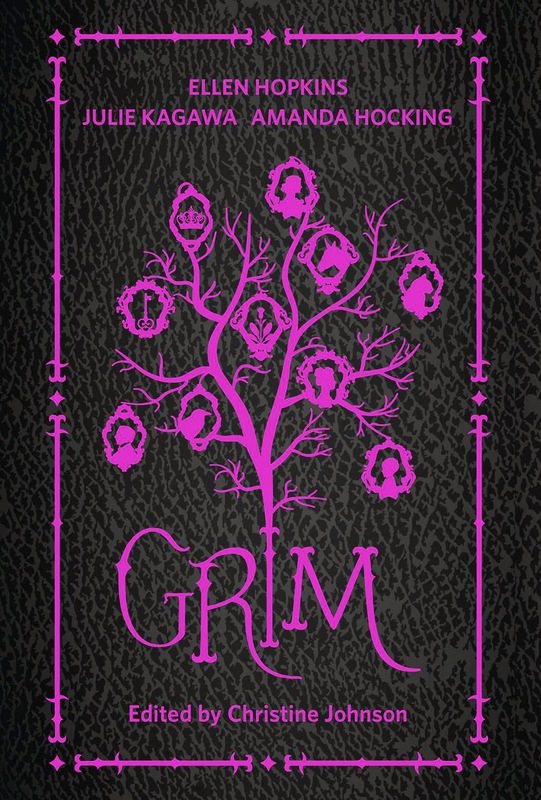 I just finished Grim and I really enjoyed it (just do yourself and favour and skip Beauty and the Chad...unless you want beauty and the beast to be butchered) lol. Looks like you got a pretty good mail week! I'm combining my STS this week with next week. Enjoy Kelly! I seen your warning on Goodreads, is that the story featuring the frat boy? My goodness, whoever thought that was going to be a good idea should be stoned to death immediately. I'm sewing sequins on it as we speak. It sounds a lot different from his Uglies series, and I'm hoping he's left out trying another horrible dialect that the characters use, from Pretties onwards, that was absolutely terrible and super annoying. Super Dre, up up and awaaaaaaaaaay. I wasn't so floored with Uglies, so hopefully this one would wow me! Thanks Hafsah, it's stunning! Happy reading to you too.